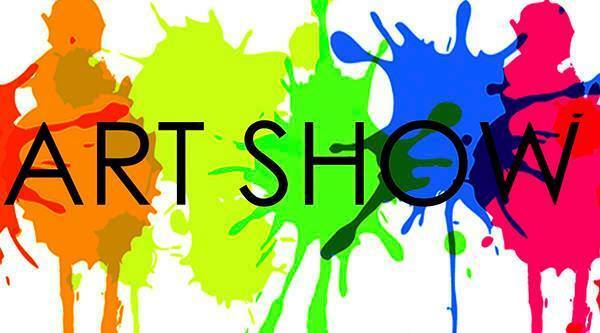 Please come for a wonderful gathering of artists, art lovers, social activists and more... there will many different artists showcasing their talent... it may even make Christmas shopping easier! There will be food, music and great people! Tickets are $5 and can be purchased through board members. If you are an artist and wish to participate let us know!! Or if you just want to volunteer that would be great too!! 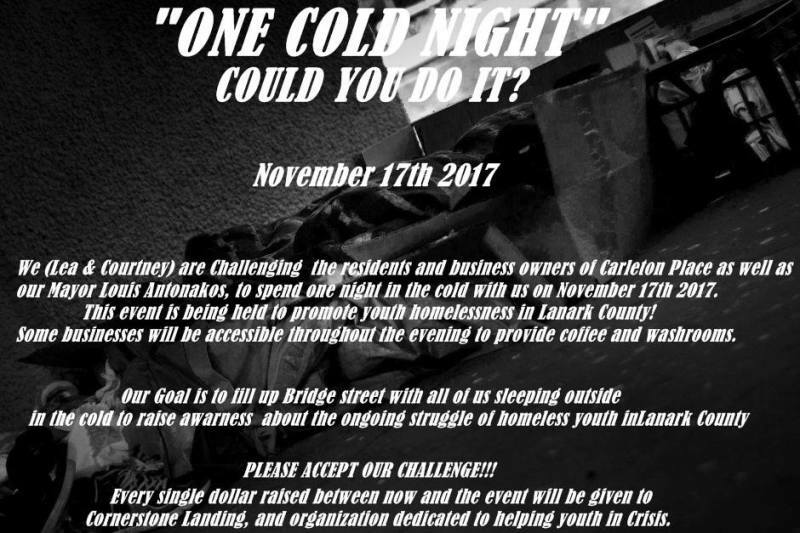 Come and join Carleton Place community members who will be sleeping outside to raise awareness for youth homelessness in Lanark County! More information can be found on our Facebook page, as well as SOAK Artisan Bath & Body.